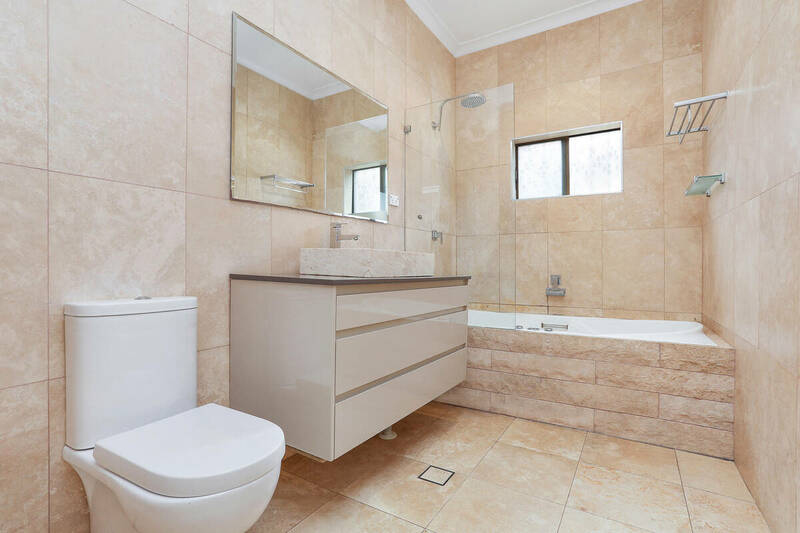 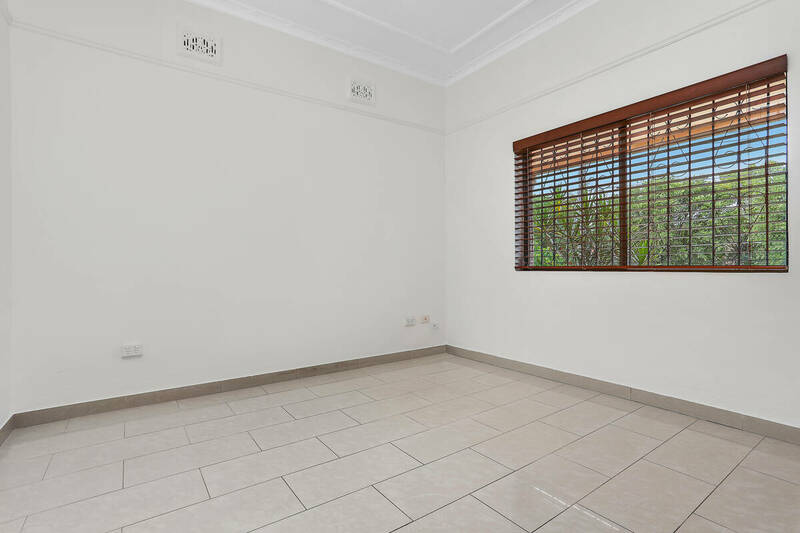 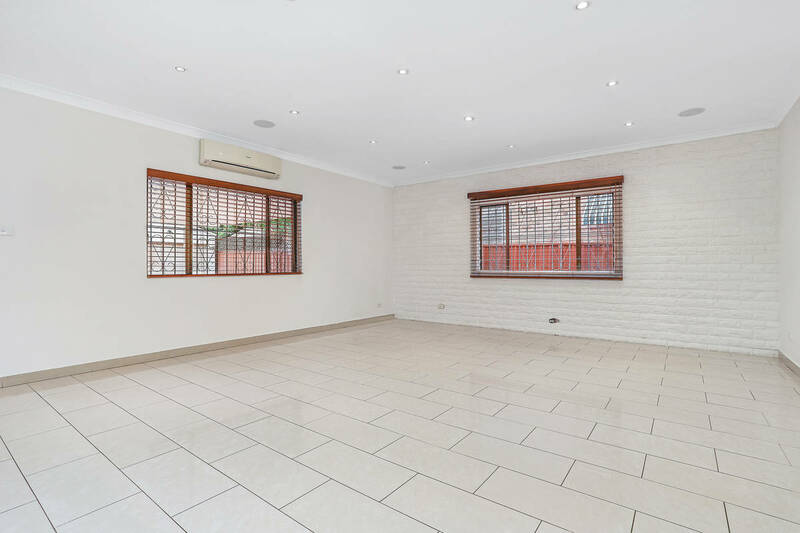 The stylish renovation of this large double brick residence offers a smart and spacious lifestyle that caters perfectly to modern family life. 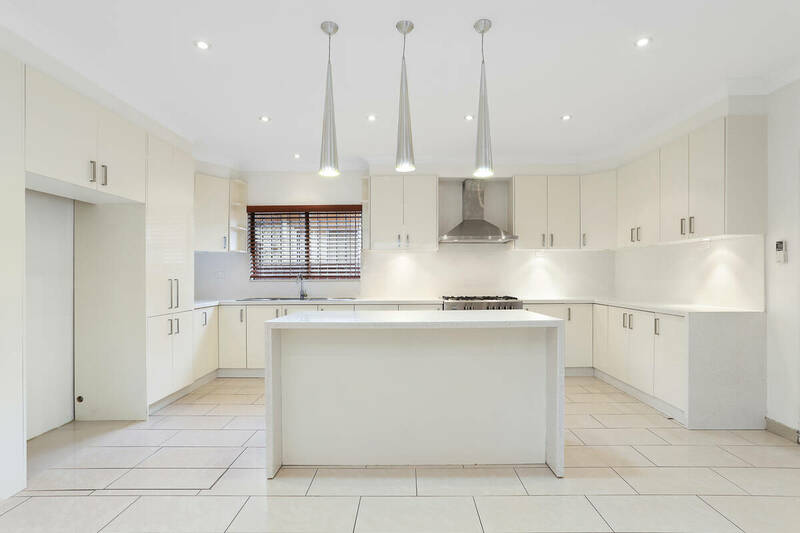 It provides a quality home that is tastefully finished throughout and features a flowing floorplan with excellent natural light, privacy and a great layout for in/outdoor entertaining. 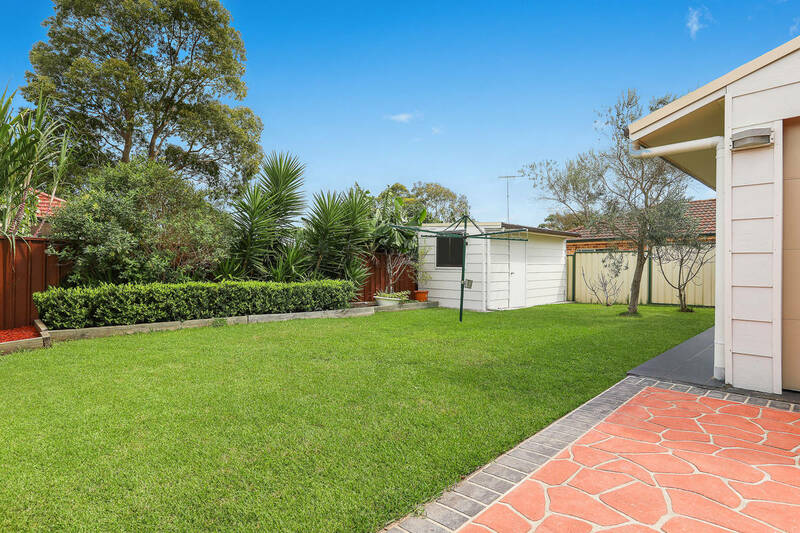 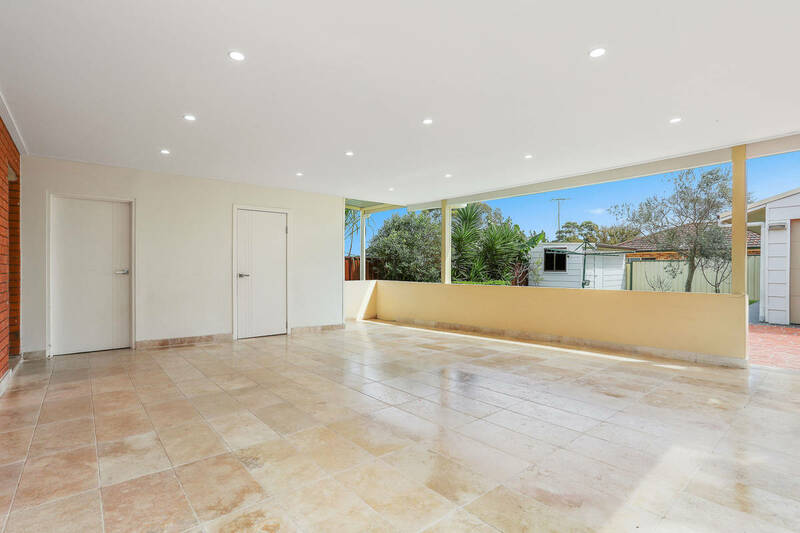 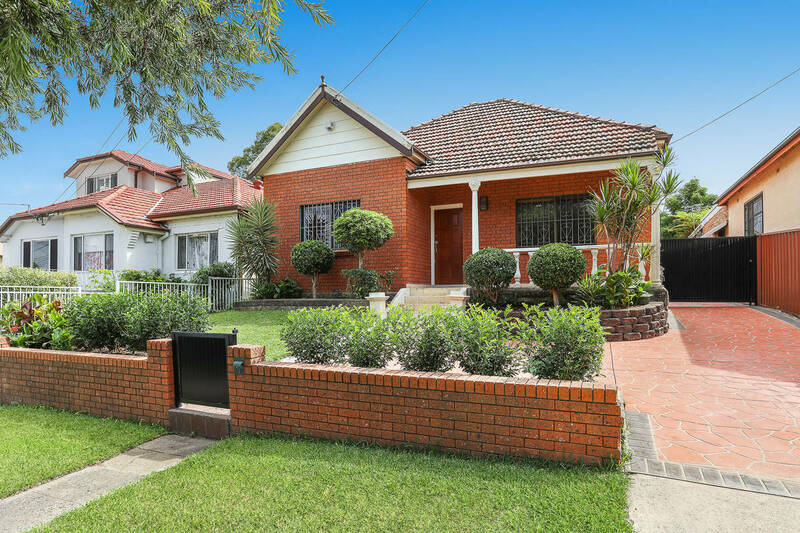 Positioned in a whisper quiet neighbourhood, it is tucked away just around the corner from Bexley shops, with local parklands, schools and bus transport all within walking distance from the front door.